Schedule An Appointment To See Us Today! We appreciate you choosing and trusting the staff here at Jaffe Orthodontics as your local Barrington and Portsmouth orthodontics provider. We are always accepting new patients on their first visit and are happy to assist you in any way possible. To request an appointment, please contact us at one of our two locations by calling (401) 245-2626 for our Barrington office or (401) 293-5555 for our Portsmouth office. We look forward to your next visit! If you have found my website then you are most likely looking for an orthodontic specialist to correct problems with your teeth and bite. You may have researched other orthodontists, and have learned about their academic, professional, civic and personal achievements. The profession attracts very accomplished individuals indeed, but clinical proficiency is implied, isn’t it? If someone is a specialist in orthodontics, they have completed a specialty program and focus exclusively on orthodontics. 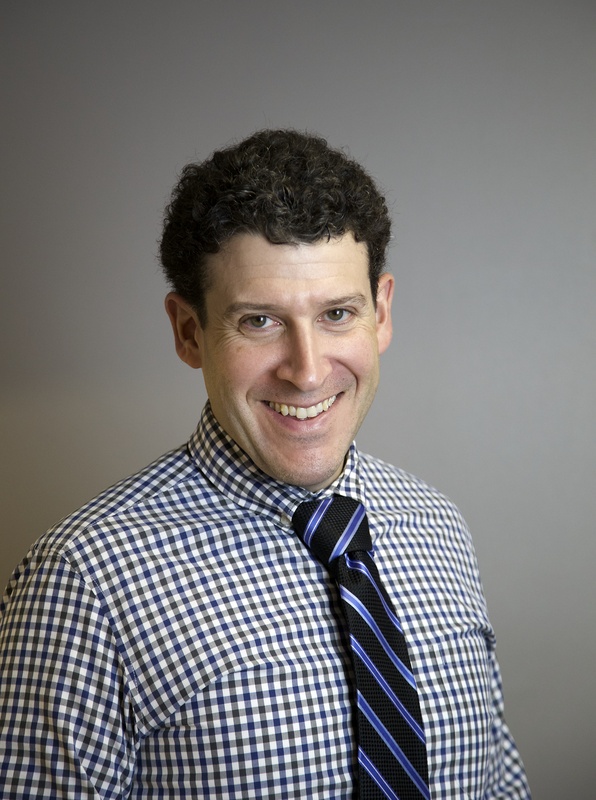 A Board Certified orthodontist has gone a step further and has demonstrated the highest quality standards and results. What most people really want to know is how my orthodontist will help me accomplish my goals. You may be seeking an orthodontist for your child at the suggestion of his or her general dentist. You might have heard the terms “cross-bite”, “under-bite” or “crowding”. You may be wondering if your child is too young, does he or she need a “palate expander”, do they need teeth removed or even “how much is all of this going to cost”. You may be seeking orthodontic treatment for yourself. Perhaps your dentist has informed you that you have been doing damage to your teeth by the way you are biting, or maybe you have always been embarrassed about the way your teeth look. You want to know if you are a candidate for Invisalign, or if not, what options are available to you. I promise to first and foremost address your chief concern, but I will also inform you of any additional problems and potential consequences. I will educate you to the different treatment options and modalities that are available. I will not allow my “pocket book” or yours for that matter dictate the most desirable course of treatment. I will base treatment recommendations on the facts presented by research. I will actively listen to your concerns and address them in the most appropriate manner. I view my relationship with patients as a partnership. I look forward to meeting you and helping you or your child achieve your desired goals. 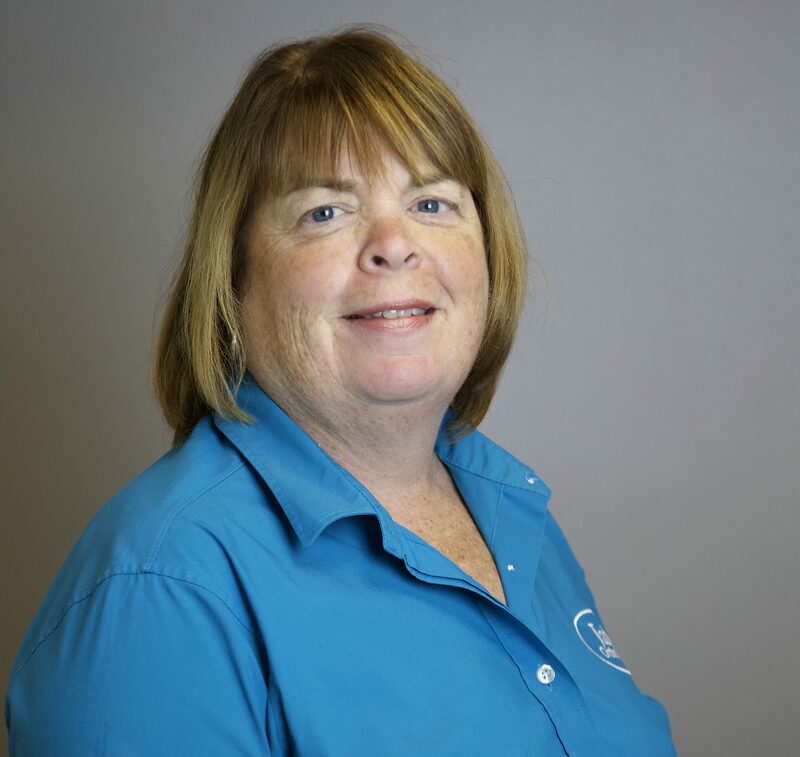 Gail has been with the practice for over 37 years, serving in many capacities. She is presently the office manager, and handles many of the day-to-day administrative functions of the practice. She also works directly with the patients, helping them decide which payment option is right for them, and coordinating insurance benefits. Gail enjoys spending time with her husband, Mark, and her son, Brad. She also enjoys fitness activities, and is frequently spotted at local charity 5K’s. 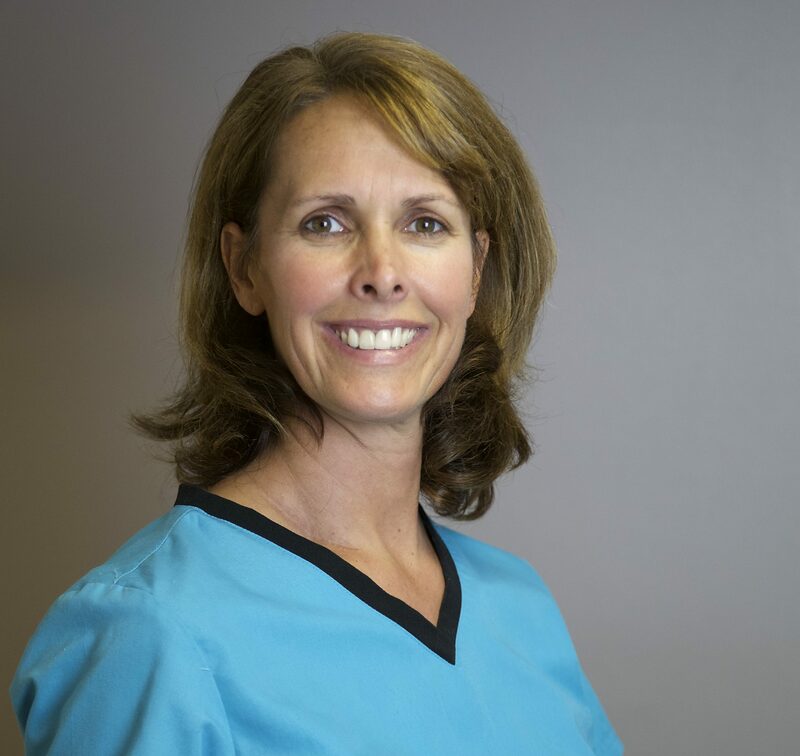 Joyce has been with the practice for over 14 years, initially starting out as a scheduling coordinator. Recognizing her strong person skills, Joyce was moved to the role of treatment coordinator. Joyce meets with every patient at their initial visits, and helps them become acquainted with the office. She also helps coordinate initial appointments, and gives patients an idea of what they can expect going forward. When not at work, Joyce enjoys spending time with her husband Scott, daughter Brooke and son Collin. 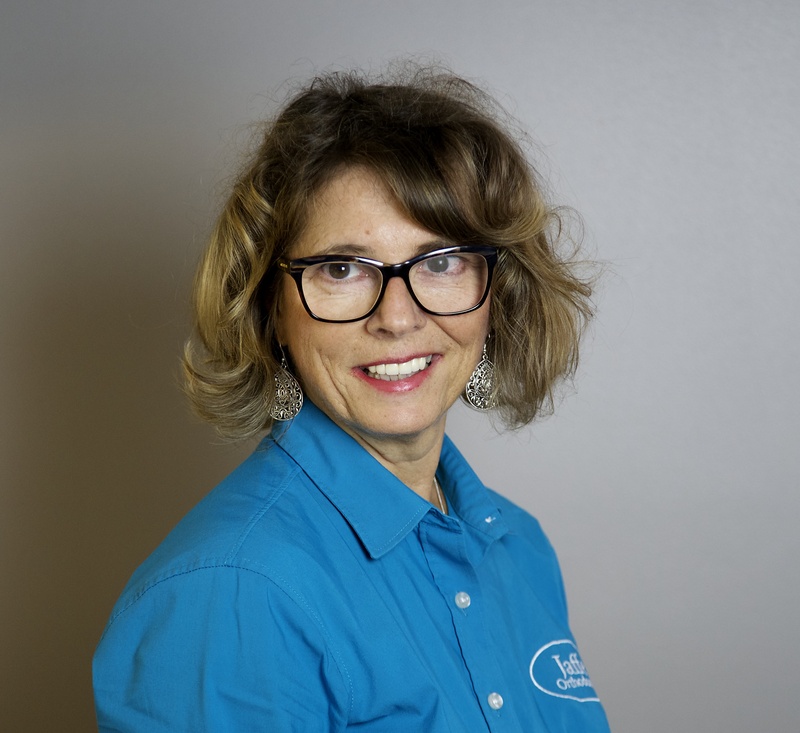 Gail has been with the practice for over 20 years, is the first face you will see when you come to the office, and is the voice you will hear when you call the office. Gail assists patients with appointment scheduling, and works hard to secure a convenient time for patients to be seen. Gail spends her free time with her husband, Max, and her two boys, Tyler and Cameron. 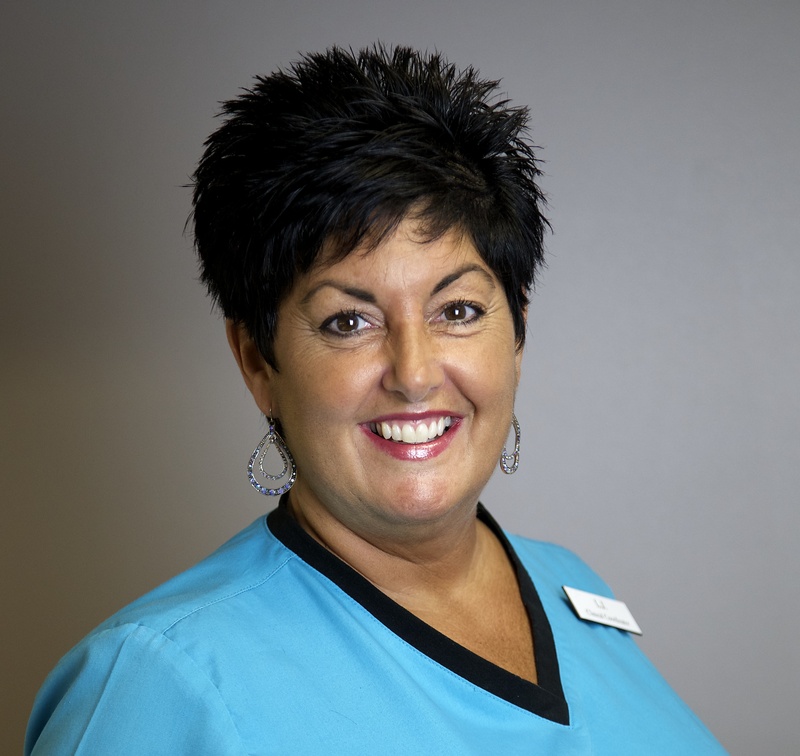 Cindy has been with the practice for over 12 years. Although much of what Cindy does is “behind the scenes”, she has, at one time or another, performed all of the clerical/administrative duties. Occasionally patients have the opportunity to see her smiling face when she is filling in for someone on their off day. Cindy enjoys spending time with her husband, Bobby, and her two nieces, Sariah and Briella, with whom she is very close. 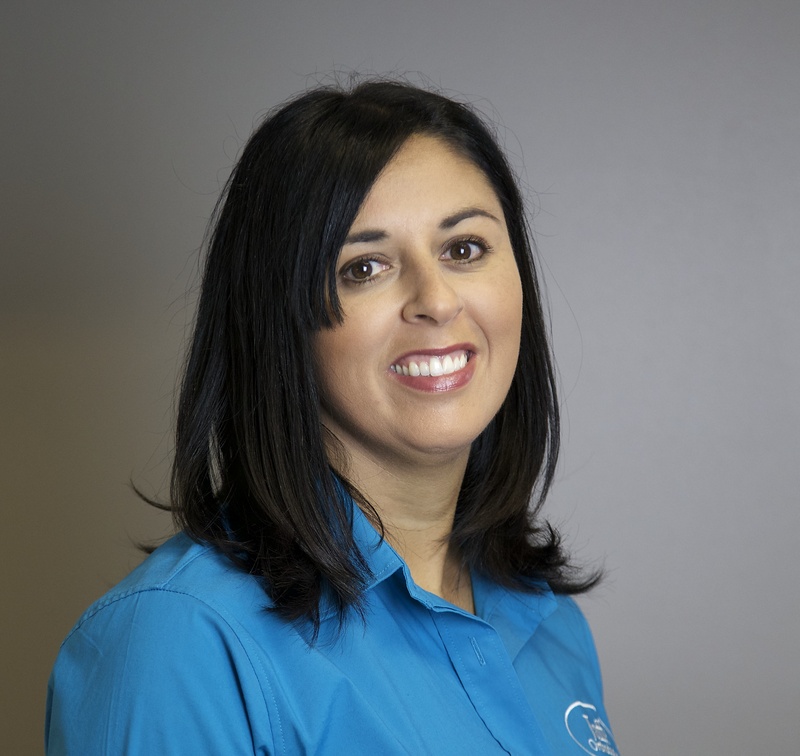 LJ has been with the practice for over 32 years, is a certified orthodontic assistant, and presently is in charge of helping to ensure the clinic runs smoothly and on time. She frequently attends advanced training seminars, and is highly skilled in all of the latest techniques. She also works hard helping to coordinate contests and events, and creating a fun and relaxed atmosphere in the office. When not at the office, LJ spends time with her husband, John; enjoys going on cruises; and tries to keep tabs on her two grown boys, Greg and Matt. 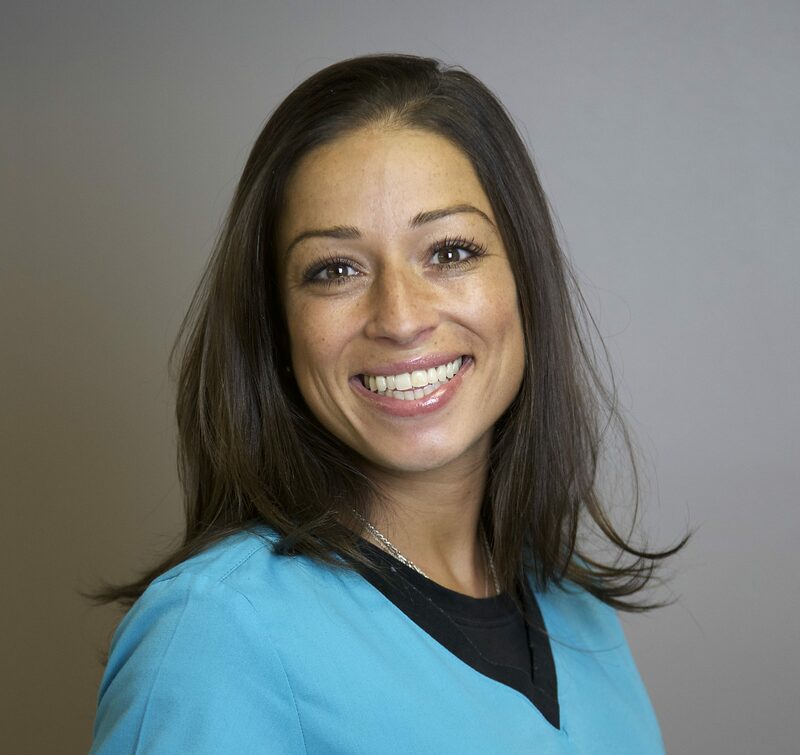 Melissa has been with the practice for over 14 years. 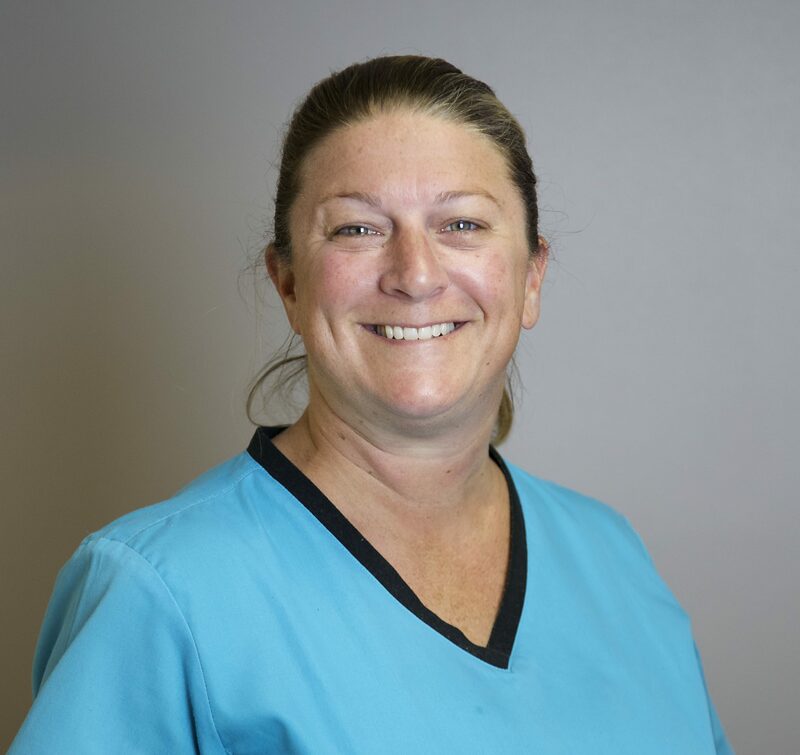 A life-long resident of Bristol, it is not uncommon that patients come to the office for the first time and see her familiar face. Careers in dentistry run in her family, as Melissa’s mother works at a nearby general dentist’s office. Melissa also oversees the inventory needs of the Barrington office. Away from the office, Melissa spends time with her husband, Jason, and her two young boys, Cory and Connor. Nicole is our newest staff member, having been part of our team for over 5 years. Nicole is a former patient whose experience of being treated in our office inspired her to go to dental assisting school. In addition to assisting, Nicole is our Records Technician. Nicole enjoys spending time with her husband, Keith, and their son, Keith Jr. and her new baby Kaelyn. 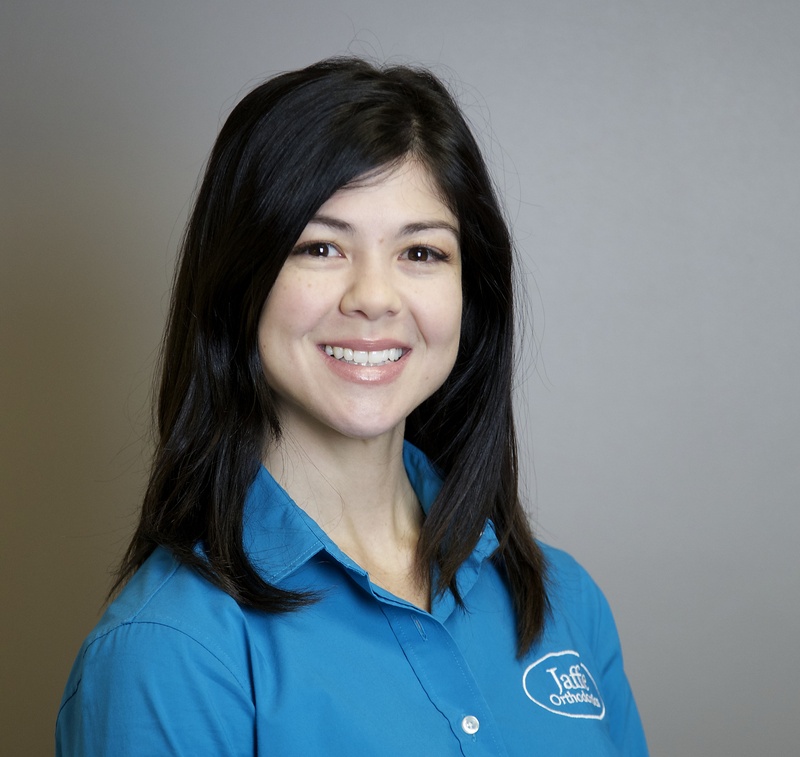 Jenn has been with the practice for over 9 years. 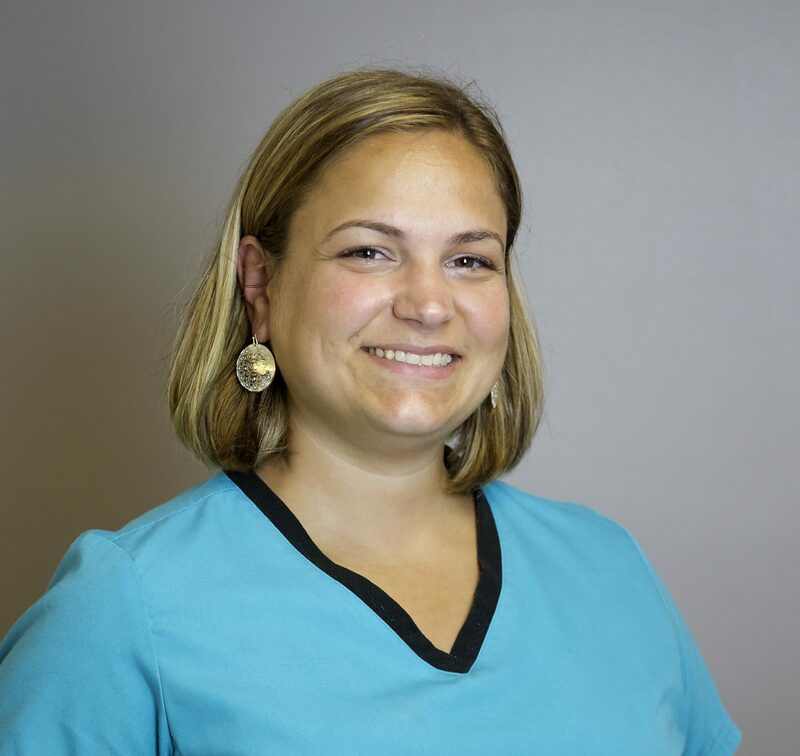 Jenn has become a parent and patient favorite due to her outgoing and friendly personality. When not in the office, Jenn is busy taking care of her son Jaxson with her boyfriend, Lewis, and spending time with her father, Manny. When she has free time again, you might find her playing a round of golf! Sherry rejoined our practice in 2011 after a brief hiatus. She had previously been with the practice for over 15 years. In addition to her role assisting Dr. Jaffe chairside, Sherry also assists with our social media efforts. Having grown up in Riverside, it is not uncommon for people to recognize her as a familiar face. Sherry and her husband, Peter, have 3 boys: Roth, Isac and Jack. She is very active in youth sports, and has been on the board of Rumford Little League, and has been an AYSO Soccer Team Mom. In her spare time, Sherry enjoys concerts, camping, and spending time with her family.